Maybelline fit me is amazing for the dewy look to aswell as mac face and body!!! I use Bourjois Healthy Mix for a dewy finish, it smells amazing too! 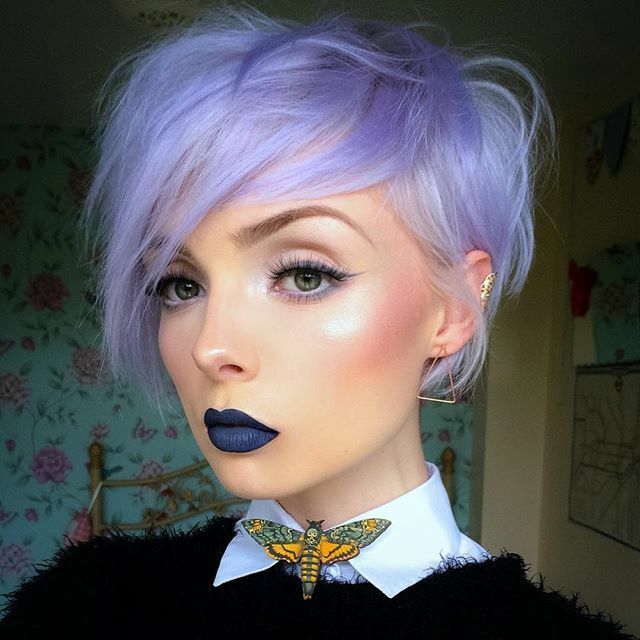 Pingback: My Favourite Foundations: Rimmel, Illamasqua and MAC | beautsoup.